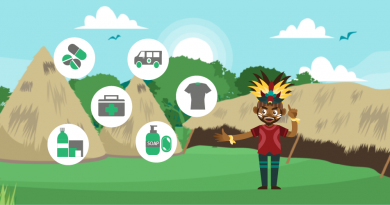 During the 71st UN Summit in 13 – 26 September 2016, regarding the Initial Implementation of Sustainable Development Goals, six nation leaders have pushed their agenda on internationalizing false issues regarding Papua province of Indonesia. The six leaders are the president of Nauru, the president of Marshall Islands and four prime ministers of Vanuatu, Solomon Islands, Tuvalu and Tonga. 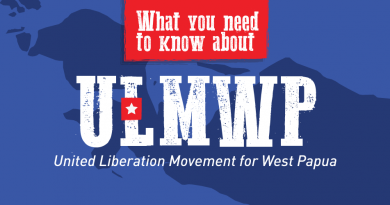 They expressed their opinions on West Papua issues and misinformed statements on the human rights of Papua. The appeal from the six head countries are biased with misinformed statements and apparent intervention to Indonesia as a sovereign state, and Papua as a part of Indonesia. The forum itself, a UN General Assembly, is a far cry from a proper place for such event. It also deviates the matters of their own internal affairs. Therefore, it is not surprising for Indonesia to exert its right of reply. The general definition of the right of reply it self is a right to defend and explain oneself against public criticism in the same venue where the criticism occurred. In some countries, it is a legal or even constitutional right. In other countries, it is not a legal right as such, but a right which certain media outlets and publications choose to grant to people who have been severely criticized by them, as a matter of editorial policy. In this matter, Indonesia’s right of reply is put to good use. In that event, Indonesia’s spoke person exerted the right of reply by re-stating Indonesia’s continuous commitment to protect human rights. 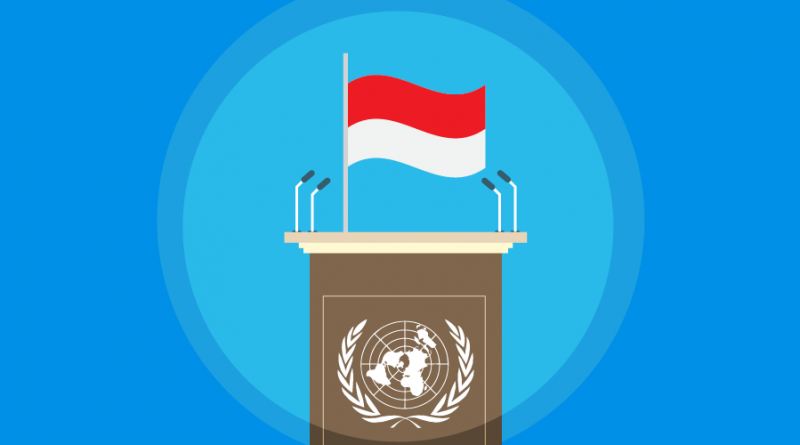 Indonesia is the founder of Human Rights Assembly of the United Nations and has been a member of the assembly for three periods. Currently, it is the fourth period. Indonesia is also the founder of ASEAN Human Rights Committee. With the ratification of eight out of nine primary human rights instruments, which has all been incorporated in national Human rights instruments, it leaves a big gap when compared to Solomon Islands four ratified instruments and Vanuatu’s five ratified instruments. Indonesia is also among the few countries that already has Human Rights national Action Plan, which currently is the fourth generation, from 2015 to 2019. Indonesia also has active Human Rights Committee since 1993, assuring the maintenance of human rights protection in Indonesia. Dr. Hassan Wirajuda, Indonesia’s previous Foreign Affairs Minister in 2001-2009, conveyed his view regarding Papua’s internationalized issues, during the SInGA/SEA-ASEAN Conference with the theme of Development and Human Security in Papua, Indonesia, in University of Groningen, 20 September 2016. He explained that during the decolonization process, it was agreed that Indonesia’s territory is all former Netherlands territory. Indonesia’s territory is all Netherlands-Indie ex-territory. Therefore, Papua is included as an integral part of all ex colonial territory of Netherlands. His explanation is in line with the international customary law regarding the agreement on transfer of sovereignty between Indonesia and Netherlands. It is in accordance with uti posseditis juris where the territory of a new post colonial country would be accorded with the territory prior to its independence. This principle is essential to be held in high regard by the international community because it serves to preserve the boundaries of colonies emerging as States. It’s obvious purpose is to prevent the independence and stability of new States being endangered by fratricidal struggles provoked by the challenging of frontiers following the withdrawal of the administering power. In the case of Papua, a clear and valid inclusion of Papua as a part of Indonesia was carried out through People’s Referendum (Pepera) in 1969. The implementation was also as agreed upon by Indonesia and Netherlands in accordance with the New York Agreement of 1962, which was mediated by USA. The six country leaders also violated one of the most important international law among free countries in the world. 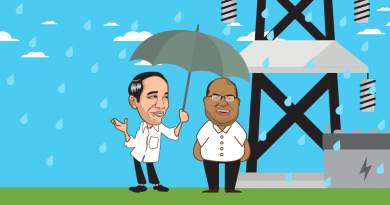 They have poked around Indonesia’s internal affairs and internationalizing Papua issues. Jus Cogens or peremptory norm is essential in preventing other countries to disturb the sovereignty of a nation in governing its own country. This principle refers to overriding principles of international law, from which no derogation is ever permitted. However, it also prohibits fundamental human rights violations and grave crimes such as genocide, maritime piracy, slaving in general (to include slavery as well as the slave trade), torture, refoulement and wars of aggression and territorial aggrandizement. 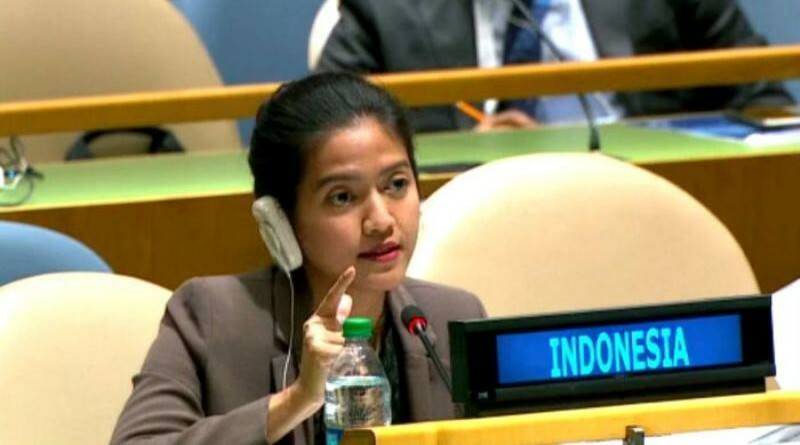 Which has been clearly stated in Indonesia’s right of reply that Indonesia has every intentions and efforts to eliminate all sorts of human rights violations which includes all of the above mentioned. Papua is an integral part of Indonesia. All of Indonesia’s rights are also the rights of Papua. Therefore, Indonesia’s right of reply is also the rights of Papua to reply. On the matter of false accusations, Indonesia have carried out its right of reply to defend its rights and the rights of Papua.